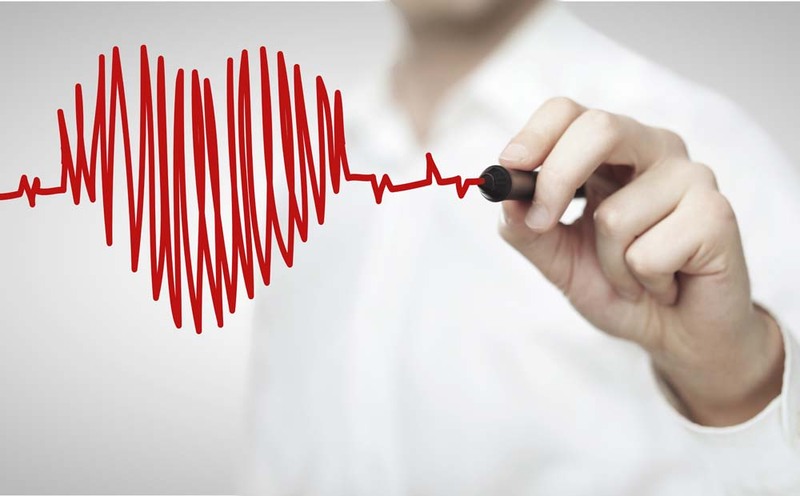 Can HGH (Human Growth Hormone) Therapy Help With Heart Disease? 1 What is this Hormone? Weight loss and heart health go hand in hand. There are dozens of supplements on the market that promise to do both, but which ones actually work? 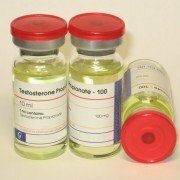 Human growth hormone (HGH) is one of these supplements. Learning more about HGH in general and its ability to support both weight loss and heart health is the first step is determining if it is ideal for you. HGH is a type of hormone produced by the pituitary gland. It plays a number of roles in the body. In children and adolescents, it is important for spurring growth. It also works to aid in regulating body fluids, fat metabolism, body composition, bone and muscle growth, and potentially heart and cardiac function. Levels of HGH fluctuate every day. A natural rise may occur as the result of exercise, stress, sleep and low blood sugar. Damage to the hypothalamus or pituitary gland, or certain gene mutations, may reduce HGH levels in the body. If this hormone is either too high or low, health issues can result. When low HGH levels are diagnosed, injections are a common choice. There are also oral forms of human growth hormone. While often considered for use in treating medical conditions, HGH might also aid weight loss. One key component of a lighter and healthier body is better muscle strength and lean muscle mass. 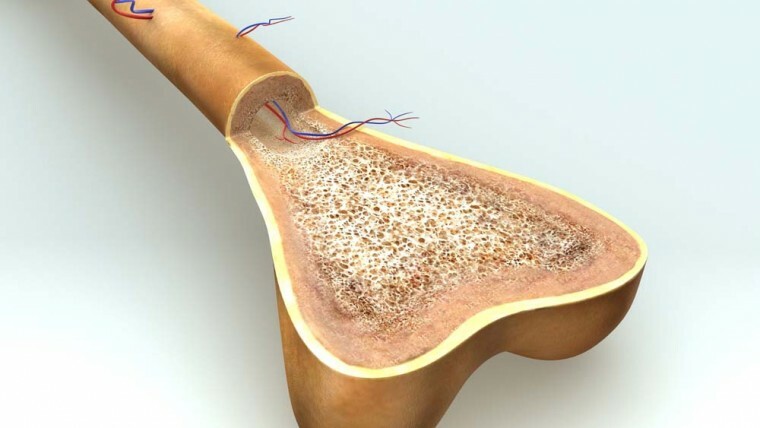 It may help to stimulate skeletal muscle collagen synthesis, aiding in the promotion of improved physical strength capacity. 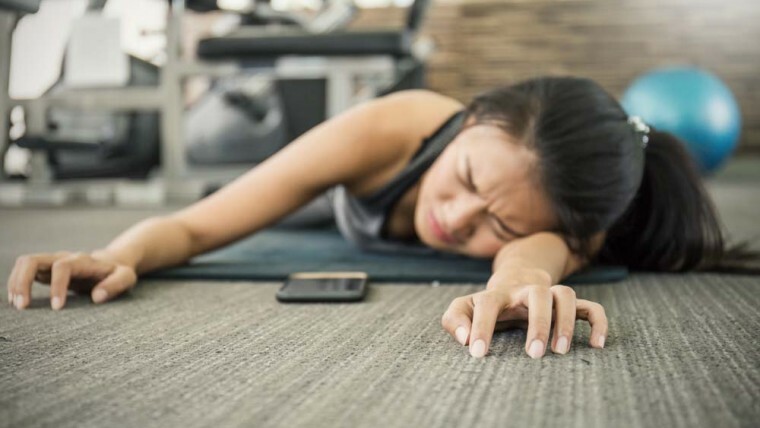 When someone is deficient in HGH, with long-term therapy, they may also experience improved body composition and thermal regulation, as well as enhanced exercise capacity. With weight loss, it along with reduced caloric intake may help to increase weight loss by approximately 1.6 percent. Compared to a placebo, more visceral fat was lost among those using HGH. They also gained lean muscle mass. Some people might consider HGH for cardiovascular or cardiac disease. Heart disease is the primary killer in the United States, so it is important for people to do what they can to enhance their cardiac health. When adults are deficient in human growth hormone, research shows that they have a higher risk of cardiovascular disease. This is because they tend to have higher triglyceride concentrations and body mass. The risk of cardiovascular disease is associated with low levels of this hormone altering lipoprotein metabolism. A heart attack is among the most serious of cardiac conditions. Research in Italy conducted at the University of Naples looked at how this hormone might work to aid those with heart conditions. The research concluded that over a four-year period, a major enhancement in peak oxygen consumption occurs in those taking HGH for heart and cardiovascular disease. Cardiac disease runs the gamut, from issues with the heart rate to major problems, such as congestive heart failure (CHF). CHF is a condition that is chronic and progressive. It is characterized by the heart pumping inefficiently as a result of fluid accumulating around it. There are a number of CHF treatments doctors and their patients can explore, and one that is starting to be researched even more is the use of HGH. One study looked at CHF occurring as a result of left ventricular systolic dysfunction. The results showed that this treatment was beneficial in improving both maximum oxygen consumption and exercise duration. 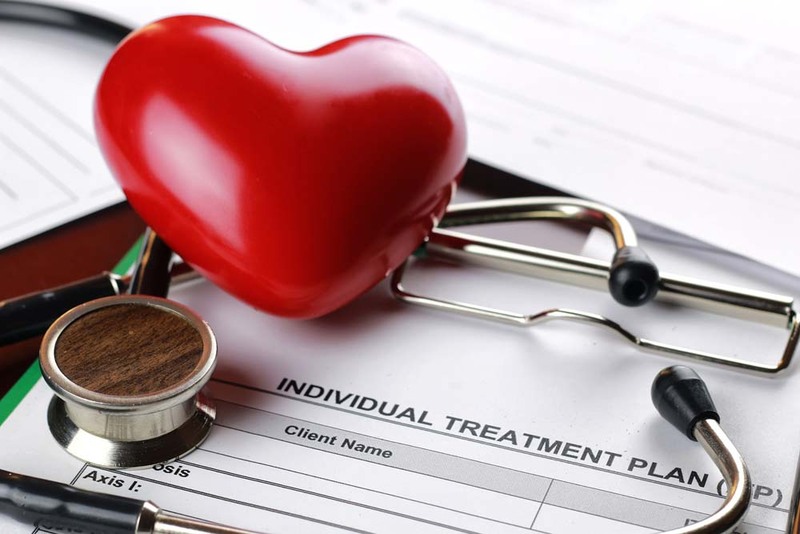 Another study looked at CHF and other chronic heart failure patients. It determined that approximately 40 percent of those with chronic cardiac issues also had an HGH deficiency. So, the conclusion was improving hormone levels could provide cardiac function improvement. This was a short-term study, so long-term research is needed to see how it may help over the course of several years. 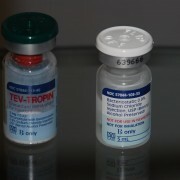 When HGH is prescribed, doctors usually provide injections to their patient. 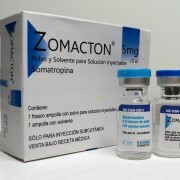 The hormone that is injected is made to mimic how the natural human growth hormone in the body acts. It can be prescribed daily, or several times a week, depending on the needs of the patient. Those receiving the injectable form may need to see their doctor have it injected, or they may administer it on their own. How long it is given depends on the condition of the patient and their individual response. Doctors may also recommend an oral supplement. It is important to choose a high-quality option and follow the administration instructions exactly. Before using HGH, it is a good idea to talk to your doctor. They can help you to look at the bigger picture to determine if it is best for your health and well-being.